On Apple's quarterly earnings conference calls, Chief Executive Tim Cook usually touts customer satisfaction surveys —referring to it in shorthand as "customer sat." And with good reason: The iPhone, iPad and Mac boast satisfaction levels as high as the 99th percentile. That kind of positive experience comes from a seasoned marriage of both hardware and software. With well-crafted devices that feel good in the hand and also respond and operate exactly as users expect, using Apple products often elicits a feeling of joy. But with Christmas fast approaching, Apple's week after Thanksgiving was anything but joyous. The company's two biggest and most important platforms —iOS and macOS — experienced serious issues that required last-minute, rush-job patches. What's worse, these flaws were not minor inconveniences —the macOS security hole could leave a system completely compromised, while the iOS bug made iPhones crash repeatedly, rendering them essentially unusable. It all started on Tuesday, when a major vulnerability in High Sierra gained publicity. The issue actually existed for weeks —and maybe months — before it garnered its justified widespread attention this week. The Mac flaw provided root system administrator access in High Sierra without the need for a password. That's about as critical of a flaw as you can imagine on a widespread platform like macOS. Apple responded a day later, issuing a quick fix to patch the hole. The company was also compelled to apologize, humbly stating: "Our customers deserve better." The rushed patch broke file sharing —a minor inconvenience considering the severity of the flaw that the patch fixed, but still noteworthy from a user experience perspective. It's likely that Apple's support teams are going to be working overtime this weekend. Once it seemed like the macOS issue might be behind it, the clock turned to Dec. 2, and a particularly troublesome bug in iOS 11.1.2 was discovered. Users affected by the issue found that their iPhone would repeatedly crash, sometimes as frequently as every few seconds. Whether on the home screen or within an app, the device would crash to a black screen with a spinning wheel before returning to the lock screen. The fix is not exactly simple. It requires going into Settings and disabling notifications on an app-by-app basis —a process that can be particularly frustrating if your iPhone is continuously crashing. Apple responded, as it did with the macOS bug, by pushing out a quick fix for iOS. 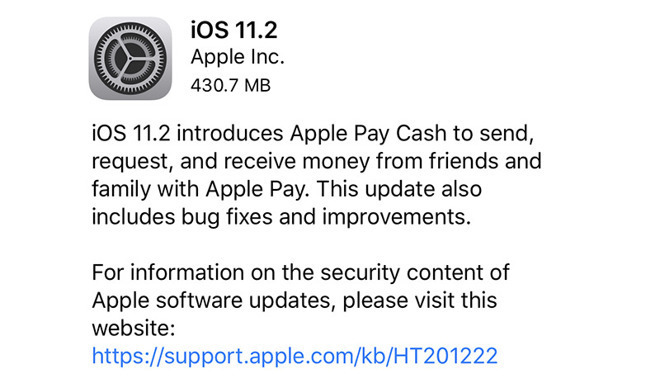 When installing iOS 11.2, users are told that the update "introduces Apple Pay Cash," but that's incorrect, as the feature isn't even live yet, given the fact that the iOS update was pushed out the door early. Imagine users who may not be technically savvy and have no idea why their iPhone kept crashing Saturday morning. It's likely that Apple's support teams are going to be working overtime this weekend. These incidents follow the strange A[?] autocorrect bug, which seemingly multiplied like a virus. The issue quietly spread to user's dictionaries and replacing the letter "I," making it a royal pain for anyone who writes in English and refers to themselves on the internet. While a minor bug in the grand scheme of things, the A[?] incident was a public relations nightmare, with text messages and tweets appearing everywhere, highlighting the existence of the software flaw and its wide reach. There was also the public Wi-Fi bug with Apple Watch Series 3, which prevented cellular connectivity for some users in some situations. For anyone spending $400+ on a new Apple Watch in September, only to find on day one that their cellular connectivity simply didn't work in some areas, it was yet another annoying problem. 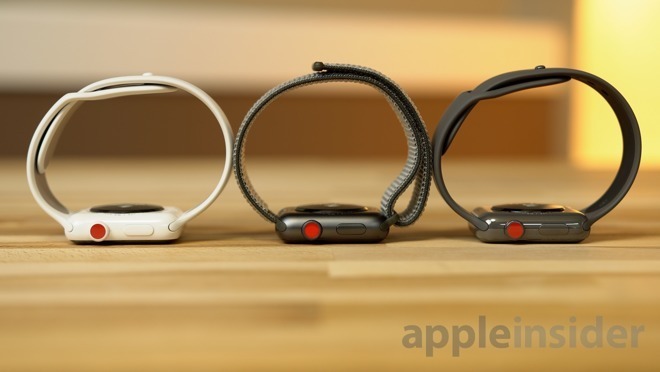 Apple also couldn't even ship the latest Apple Watch with support for Apple Music streaming, despite the fact that the capability was the centerpiece of the company's television ads for its wearable device. Support for Apple Music streaming came more than a month after the Apple Watch Series 3 launched, in the form of a software update on Halloween. 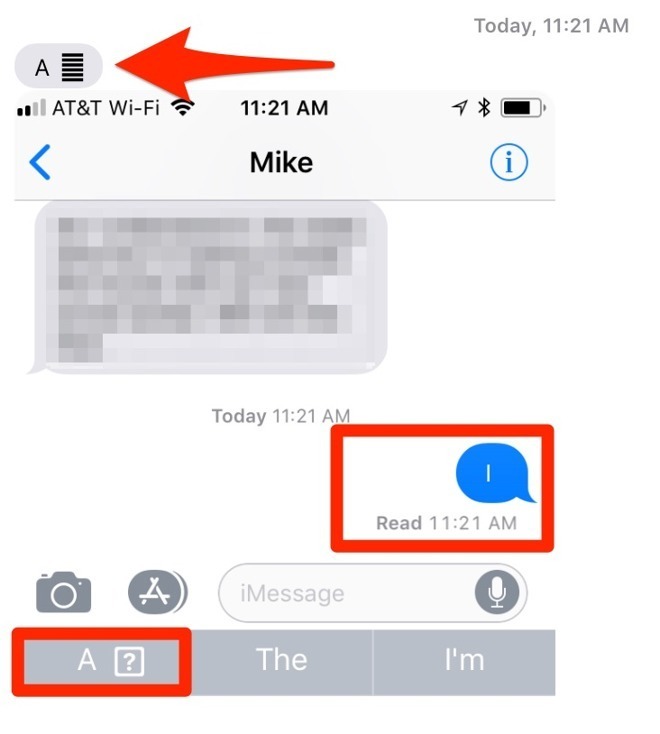 And then there was the fact that iMessages for macOS were broken for many users after the High Sierra update. 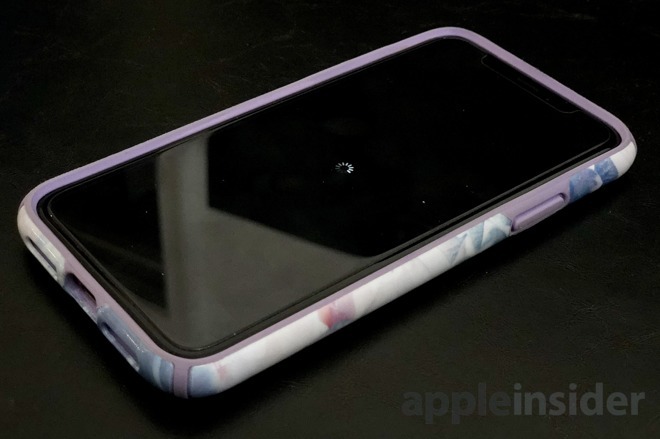 iOS 11, as well, shipped without major capabilities Apple unveiled back in June at its Worldwide Developers Conference, including Apple Pay Cash and AirPlay 2. The HomePod speaker was also unceremoniously delayed until 2018, missing its promised December launch. It's unknown whether the delay was because of software or hardware issues (or both). Except for the unreleased HomePod, all of these problems have since been fixed, but the continuous issues from a company not known for having such issues do leave a bad taste. And although none (prior to this week) were truly show stopping bugs, collectively they paint the picture of a company that struggled with software development and release in the fall of 2017. The problems are even more frustrating for Apple fans because, by all accounts, the company should be enjoying something of a victory lap at the moment. After facing crushing demand and production constraints for the iPhone X, shipping times for the flagship handset are now under a week. Along with the launches of the iPhone 8 lineup, Apple Watch Series 3 with cellular, Apple TV 4K, and with AirPods seemingly in everyone's ears on the street, the company's hardware development is undoubtedly on a roll. Good hardware only tells half of the story, though. Without best-in-class software to accompany it, Apple offers an experience that isn't joyous at all —it's downright frustrating.